Paris-based performing arts manager, curator and researcher, Jumana Al-Yasiri, holds a BA in Theatre Studies from Damascus Higher Institute for Dramatic Arts, and an MA in Comparative Literature from the University Paris VIII. 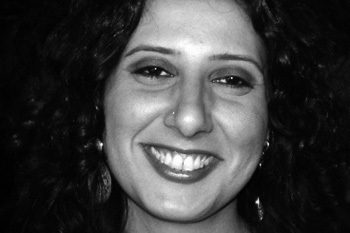 With a multi-cultural background, she worked throughout the past 14 years with well-established arts and culture organizations and initiatives, such as Damascus Arab Capital of Culture 2008, the Young Arab Theatre Fund, Morgenland Festival Osnabrück, D-CAF festival in Cairo, and Med Culture Programme. In 2015, Al-Yasiri was appointed MENA Manager at the Sundance Institute Theatre Program, co-leading the implementation of the program’s outreach in the Middle East and North Africa. Elected Board Member of the Roberto Cimetta Fund in 2015, she has also recently joined the Advisory Board of the music festival Beirut & Beyond. 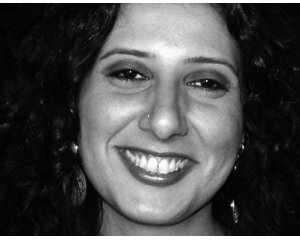 Al-Yasiri is also a regular panellist and writer, focusing on contemporary Arab arts practices and cultural networks.